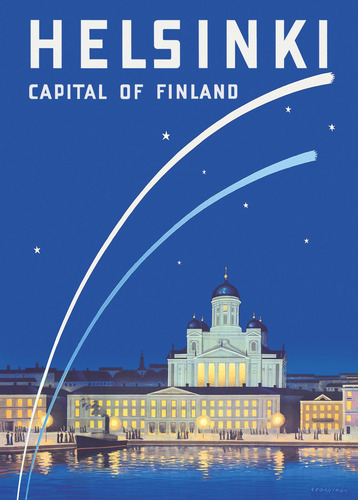 When Helsinki turned 400 years in 1950 it had to be celebrated with a poster. 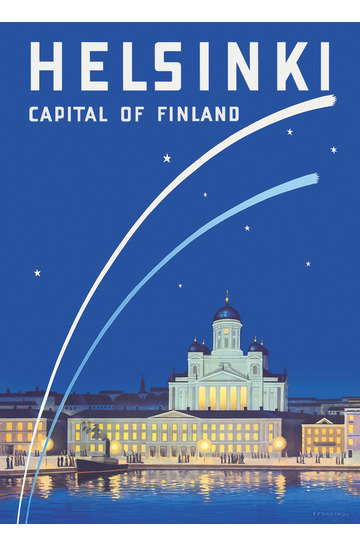 Luckily artist Gunnar Forsström was around and this wonderful poster was chosen. 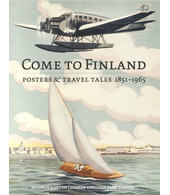 He also made four other posters (never published) that the Poster Hunters from Come to Finland re-discovered in 2013.